A sweet birthday gift or mothers day gift from the children! 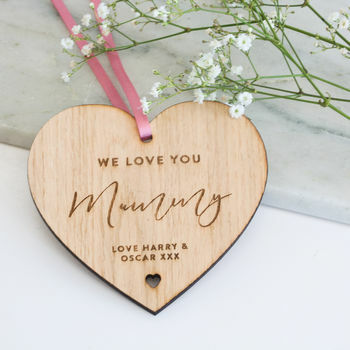 Decoration reads 'We love you mummy' followed by the childrens name(s). 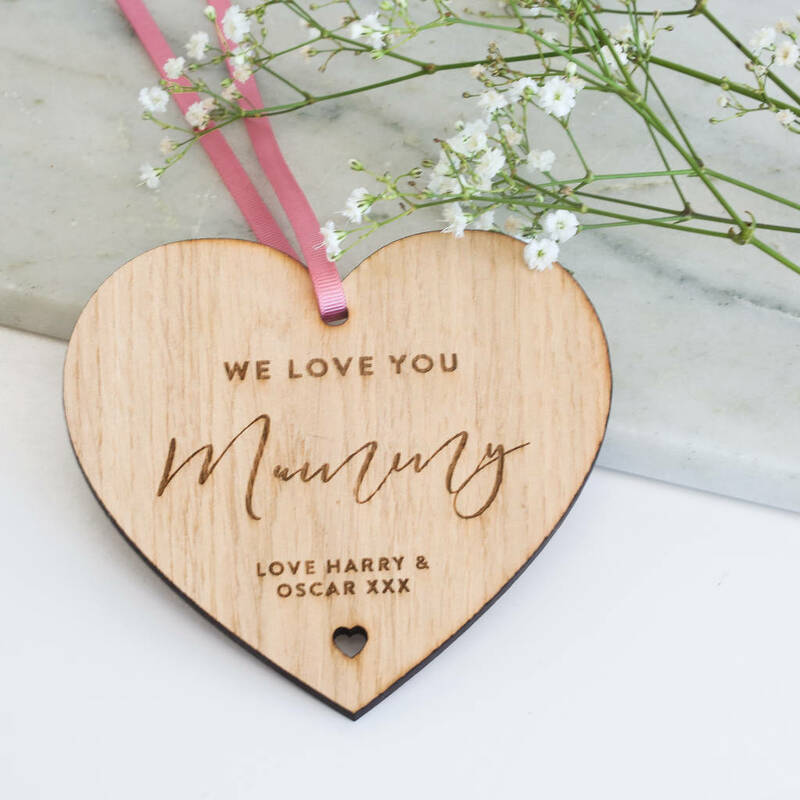 Personalised mother's day gift, birthday gift to mum or 'just because'!